Today, the latest new flagship device of Asus is spotted online, the phone has just passed out the Tenna certification. 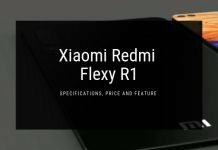 According to officials, the phone is powered up by 64-bit Quad-core processor clocked at a 1.25GHz frequency and accompanied with 2GB/3GB RAM. 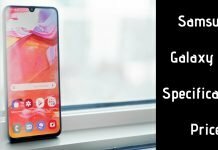 The core speciality of Asus XOOKD is its battery, the 5 inches HD display is backed by 4,020mAh non-removable battery and its capable of providing 3 days battery backup in standby mode. The front design of X00KD is quite similar to Samsung Galaxy J2, but it will have a fingerprint sensor. Now, let us talk about its features. The device sports 5 inches HD display having 1280 x 720 pixels support. It measures 144.26 × 71.26 × 9.1 mm and weighs around 160 grammes. It will run on Android 7.0 Nougat. 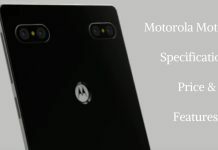 The primary camera of this device is of 13MP+8MP having autofocus and led flash while the secondary camera is of 5 MP. The primary camera is perfect of taking HD photos and videos. The total internal memory is of 32GB which can be further expanded upto 256 GB via using micro SD card. Other connectivity options include 3.5mm audio jack, FM Radio, 4G VoLTE, WiFi 802.11 b/g/n, Bluetooth 4.0 and GPS. The phone will come with some preloaded Android applications like Opera mini, Instagram, Facebook and Music Player. Operating System Android 7.0 Nougat. 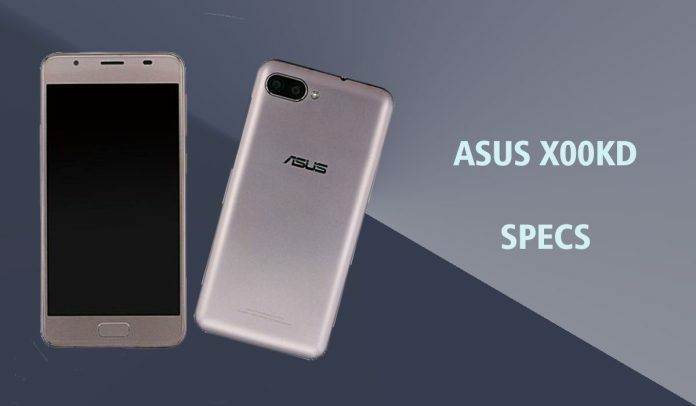 The price of Asus X00KD is still not out by the officials, but as per specifications the price will be around 8-9K and it will be available in black colour. For more information and latest mobile updates stay tuned with us.